NanoEFI is currently under development to bring ultra low-cost EFI to powersports riders of all types. Streamlined and simplified so you can spend your time riding, instead of fiddling with the technical bits. Tune and live stream data with any device, anywhere. 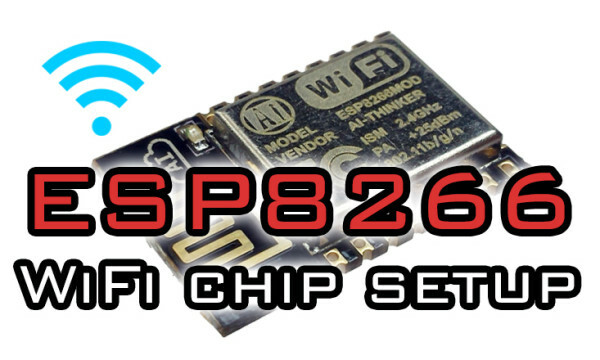 Connect wirelessly over WiFi to tune with your mobile device, tablet, or desktop. Tune while on the road, or use the live view wireless dashboard to monitor runs or diagnose issues. Throw those old cables in the antique tech bin. NanoEFI takes advantage of modern WiFi connection technology. You can skip the ancient tethers and adapters. Fast, precise and affordable processing power. Communication processing is handled by the robust Xtensa L106. 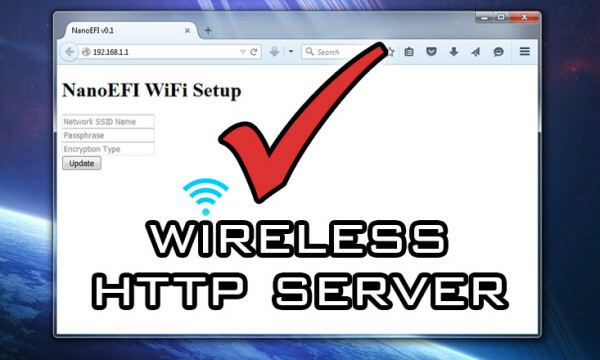 Used to host the internal HTTP server, and native handling of TCP/IP and WiFi operations. Predictive and reactive timing modes are both supported. Circuitry tested to 30,000RPM. 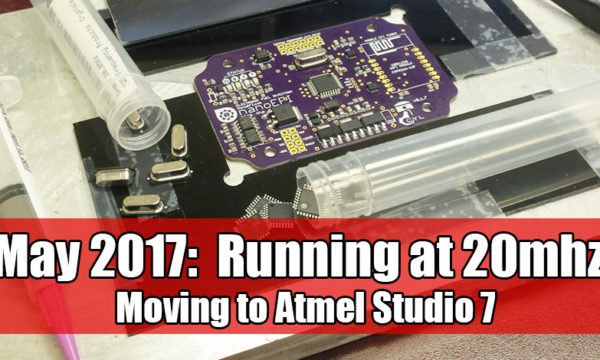 After recent upgrades, we expect to be able to support even higher than 12k maximum RPM. Save and retrieve many different tuning profiles easily. Are you a part of a riding community forum? If so, then we’ll work directly with you to help develop compatibility updates for your machine. Beta test kits will be available soon. If you’re interested in getting in early and helping with testing, subscribe to our email list below and like us on Facebook. We’ll let you know when beta testing is about to begin! Part 2: Can you offer dates or a more detailed release schedule? No, development is still highly fluid and not very predictable. There are periods of very rapid progress, and other times that progress gets hung up on minor details. I don’t intend to commit to dates or a schedule. With that being said, I love the work and will continue to push forward as rapidly as possible! If you ask for a rough time frame, I’ll answer based on my best ETA at that moment, but keep in mind that it’s an estimate and very subject to change. Part 3: You seem to be adding more features every update, but isn’t that just slowing down progress? No, additional features aren’t being added before release. And the project isn’t suffering from feature creep. New information in updates may seem to be describing an added feature, but it’s really just normal progress and maturation of the originally intended concepts. The only feature that wasn’t originally intended before release is the CDI ignition driver, which has been complete and ready for months. Other features are planned for development after release. What do the Pre-alpha, Alpha, and Beta development stages mean? Pre-alpha stage: This stage includes the development you see already posted on this site. This phase will continue until all systems work as intended on the bench. Alpha stage: During Alpha testing, the system will be installed on our own engines that we’re willing to expose to a high risk of damage. We’re expecting to rebuild the test engines multiple times during alpha testing. Beta stage: During this phase, a limited amount of tester kits will be offered. More information will be added soon. 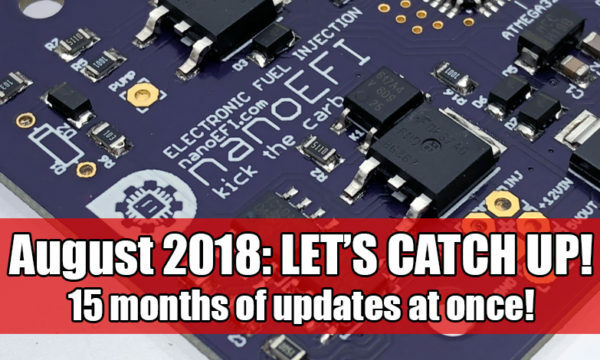 What will be included in the NanoEFI Core Kit? Model-specific kits will also be available which include throttle body, and additional hardware necessary for bolt-on installation. The enclosure itself is rated IP68. We’re working on a wire entry method that retains at least an IP66 rating for marine watercraft applications. What installation experience can I expect? 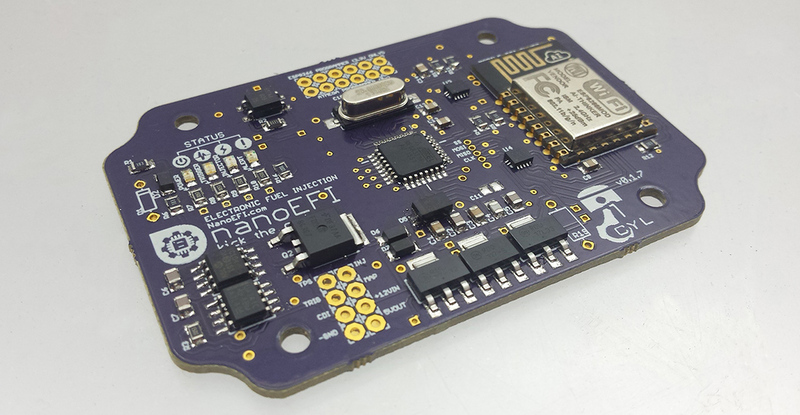 You don’t have to worry about assembling and soldering circuits, as the NanoEFI ECU will only be available fully assembled. Will I be able to get wholesale pricing, or base a product off of NanoEFI? The plan for wholesale pricing is coupled with a strategy for increasing compatibility across vehicles in a decentralized way. 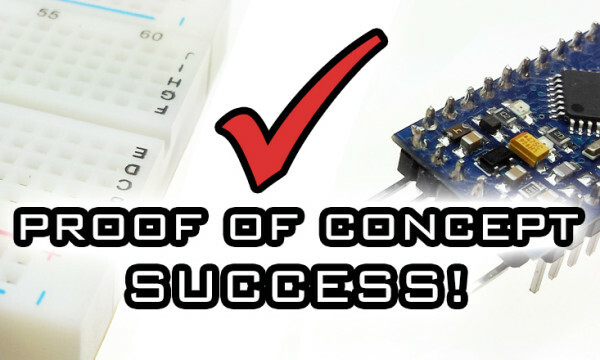 Access to wholesale pricing will be based on your ability to develop a full kit for your intended model using the NanoEFI Core Kit. That includes hardware and a software extension necessary to be compatible with the specific make and model that you have in mind. You must also be able to provide technical support necessary for your users. Questions? Comments? Let us know your feedback. If you’re a member of a riding forum, you can get access to wholesale pricing with no minimum order volume requirements. You must be able to develop and provide support for your users. Part 2: How about exclusivity? Exclusivity for a specific model or engine type will depend on volume. 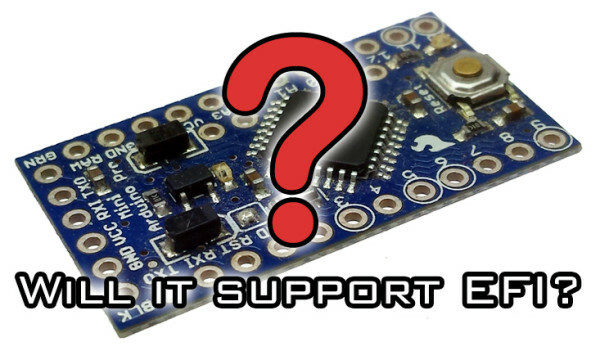 Is NanoEFI hardware, software, or tuner compatible with other boards? No. We’re not compatible with other systems. Although I often link, refer, and encourage people to check out other projects, NanoEFI isn’t based on (or compatible with) those projects. Will NanoEFI eventually support multiple cylinders? Yes. There is planned support for 2 cylinders with later hardware. My name is Travis, riding enthusiast from rural southside Virginia. 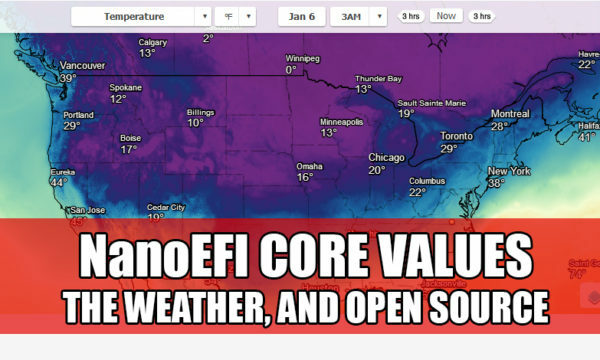 I’m the owner and sole developer of NanoEFI. 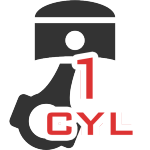 Welcome to the project, I hope you’ll spend few minutes to check out the development history since 2015. Be sure to subscribe for updates. When the time comes to release, you’ll be the first to know! 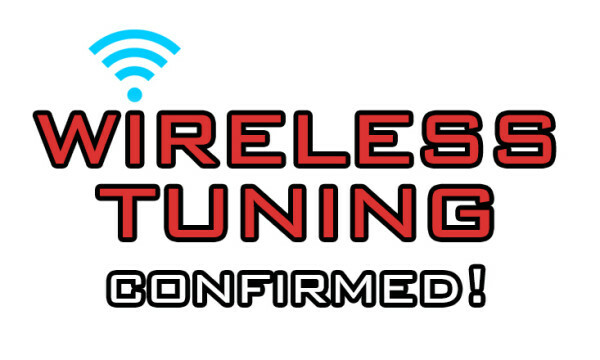 Tuning over WiFi: Feature confirmed! Proof of Concept: Tests successful!